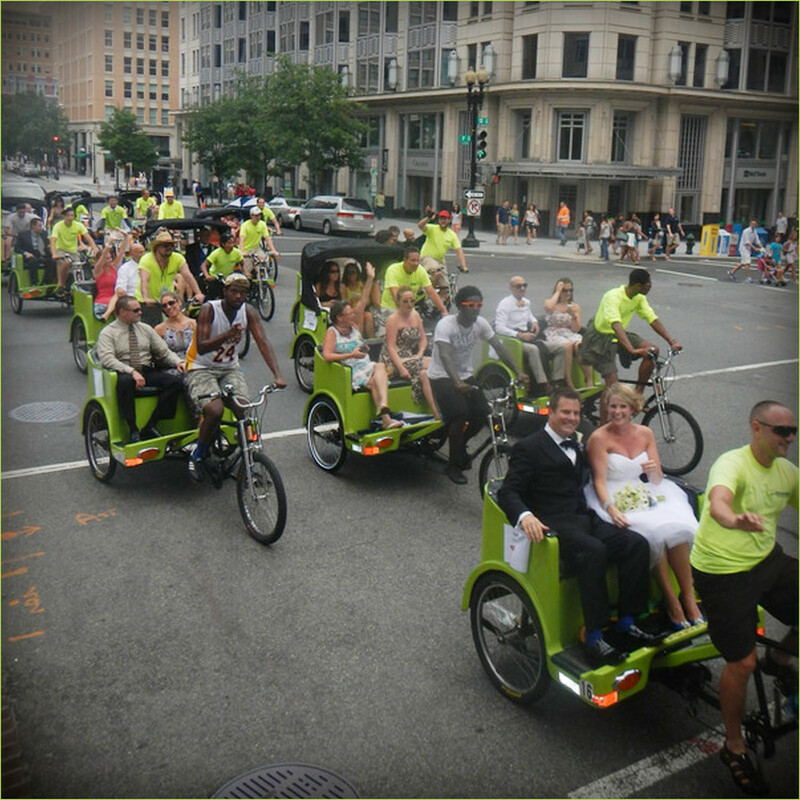 Get a pick up right now – or whenever – by calling 202-269-9090. 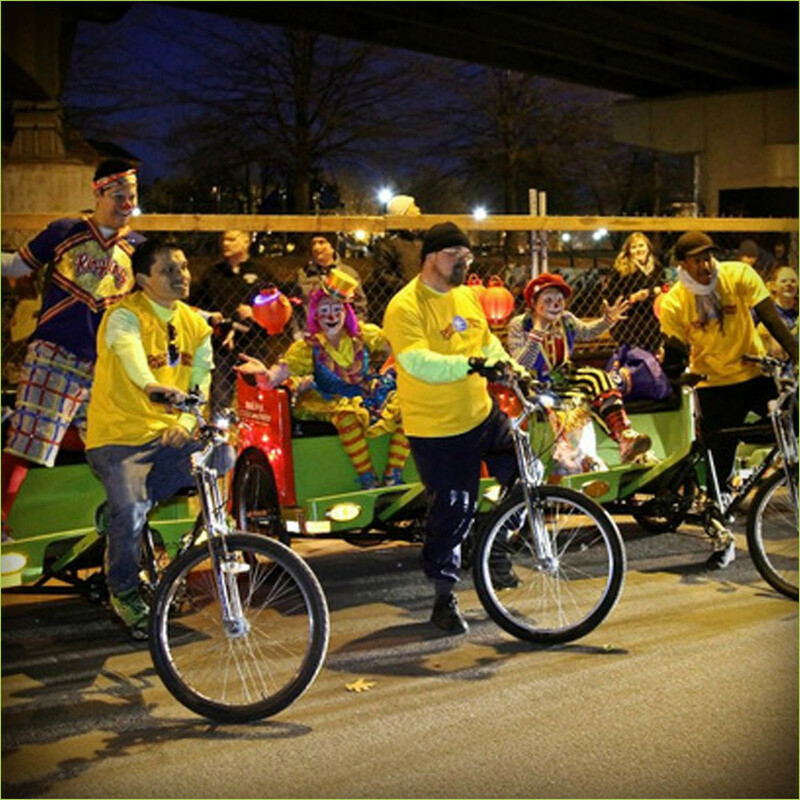 Round the block or across town, we'll come to you and get rolling! 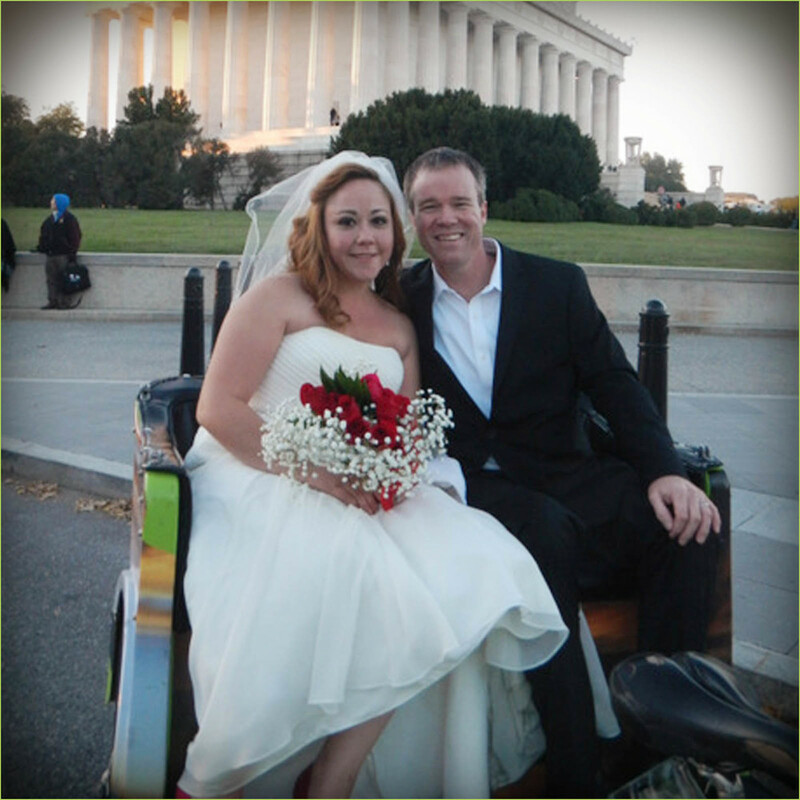 Customized Washington DC tours capture the history, scenery and scuttlebutt of the city like you've never seen it before! 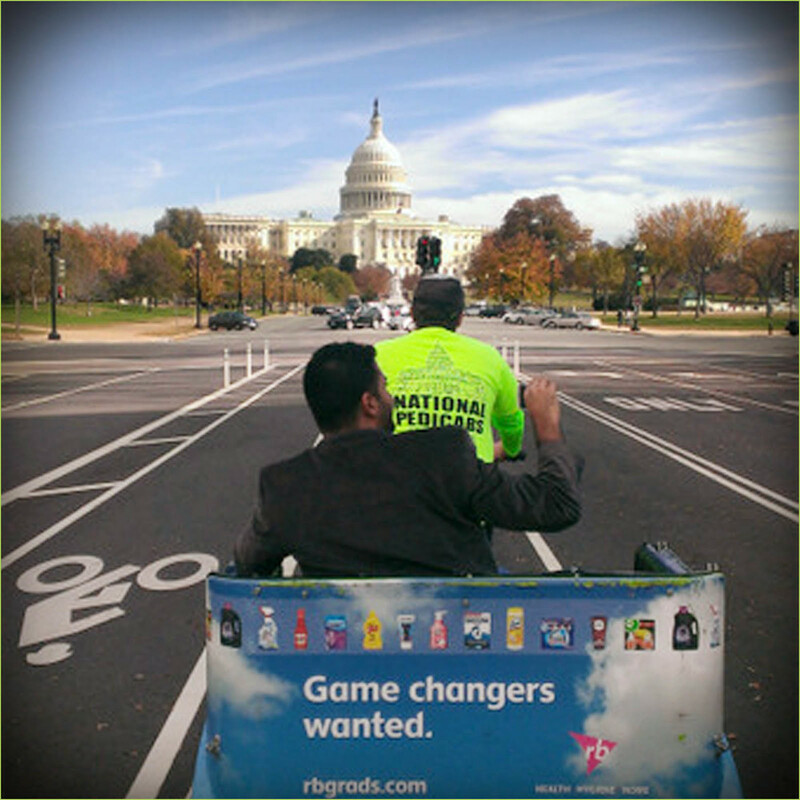 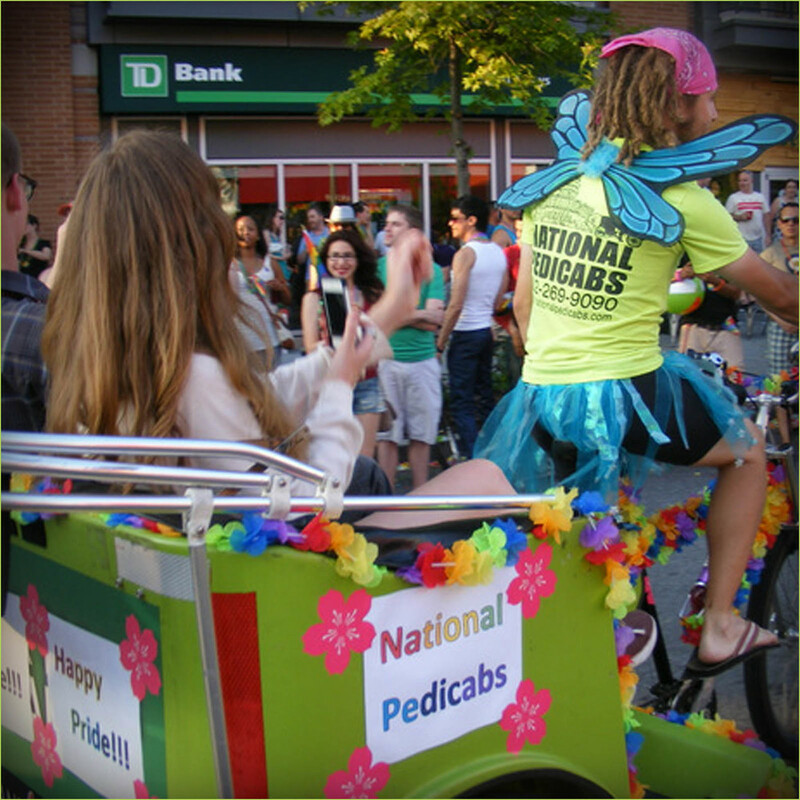 Weddings, company events, celebrations or any bunch of folks ready to have a rolling party, let's add pedicabs to the excitement!